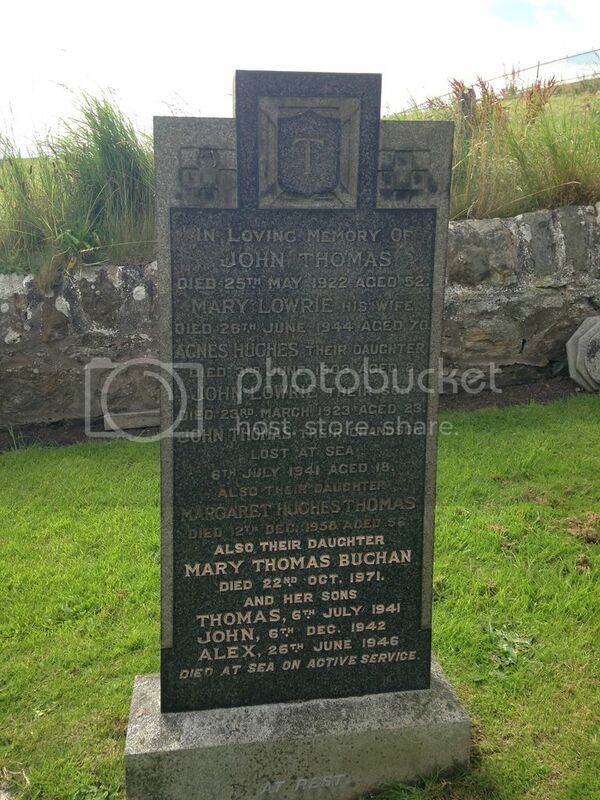 The Scottish War Graves Project :: View topic - St. Monans Churchyard. Additional Info. Son of Margaret Hughes Thomas of St. Monans, Fife. Headstone gives Date of Death as 06 July 1941; CWGC have date of the 5th. Grave Reference: IV. H. 12. Additional Info. 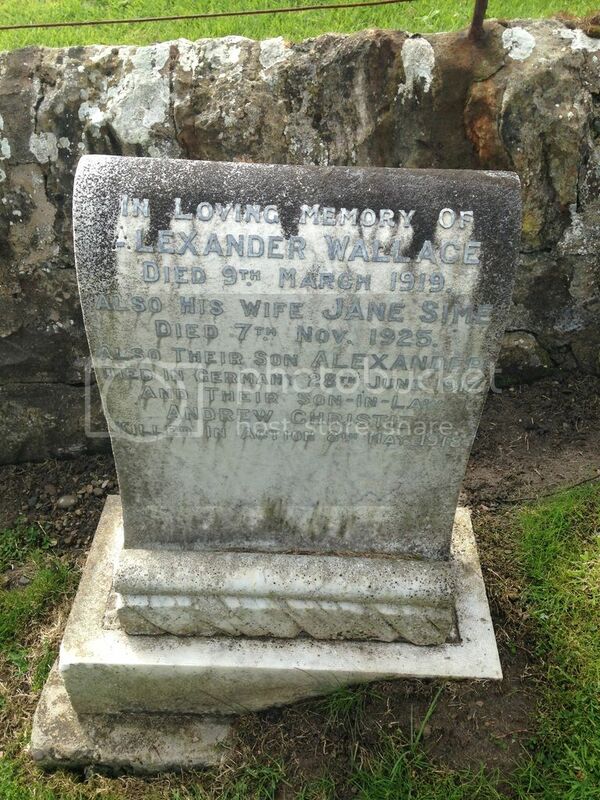 Son of Alexander and Mrs Jane Sime Wallace; brother-in-law of 156104 Andrew Christie, who also fell. Unit/Ship/Squadron: 7th Bn. 51st Div. Cemetery/Memorial: Sfax War Cemetery. Tunisia. Grave Reference: III. A. 7. Additional Info. 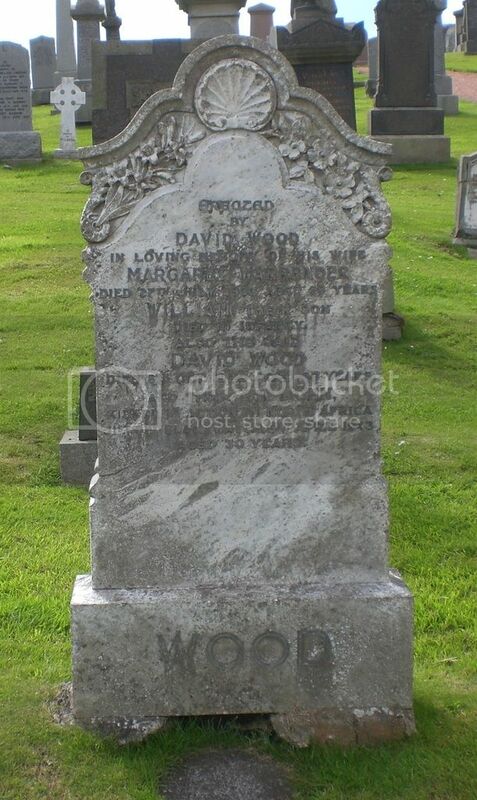 Son of David and Mrs Margaret Warrender Wood. Husband of Margaret Gibb Wood of Dysart, Fife.